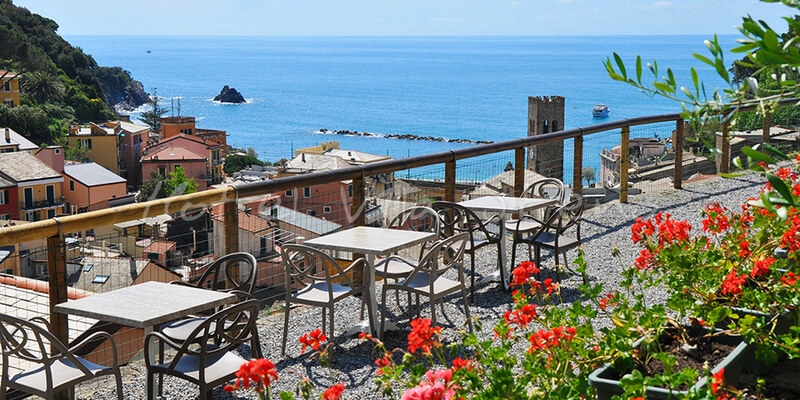 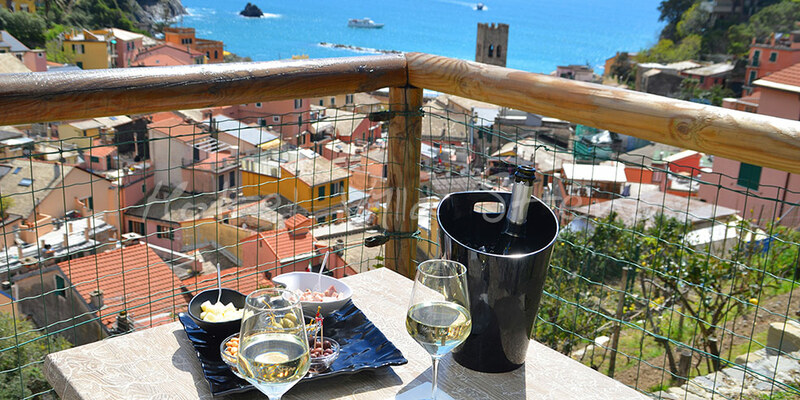 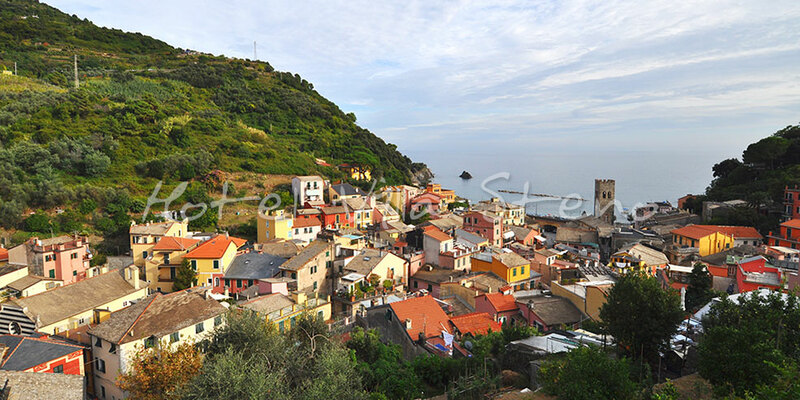 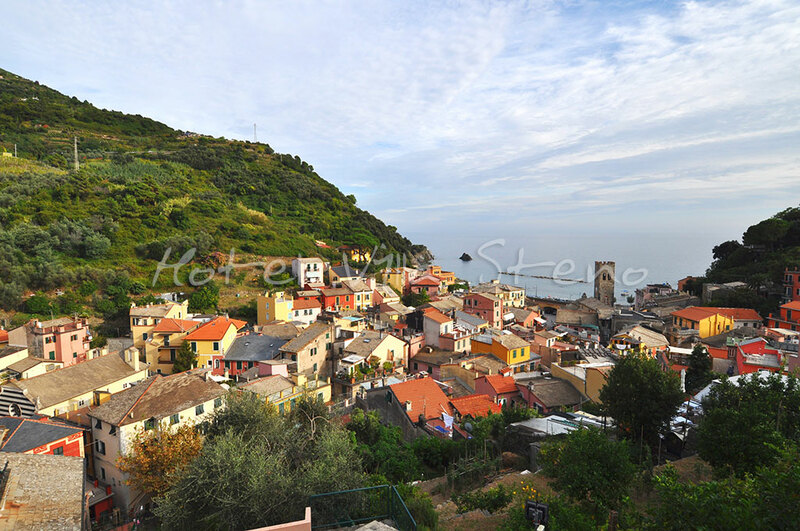 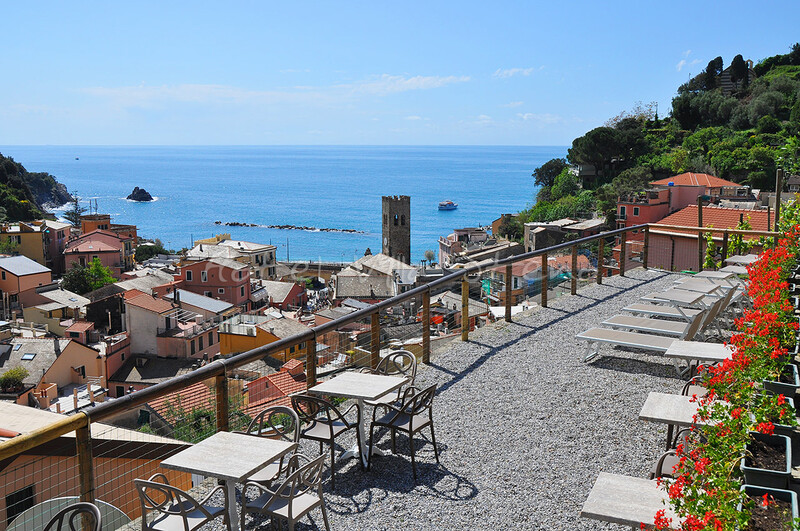 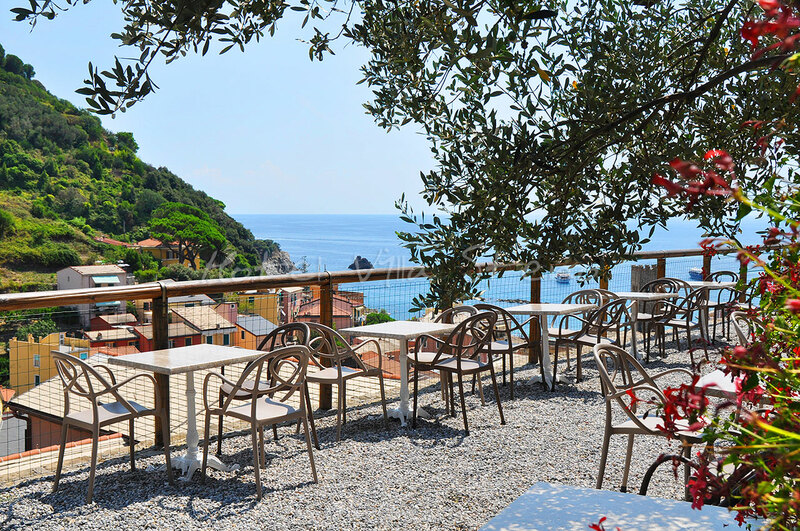 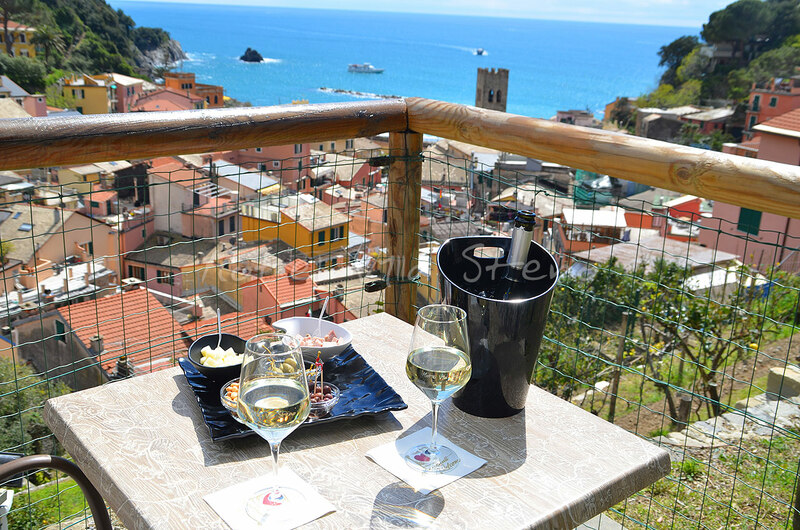 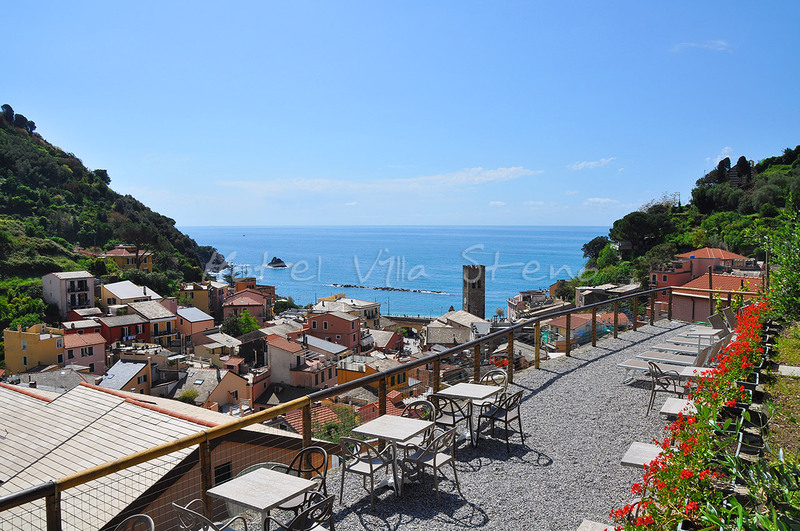 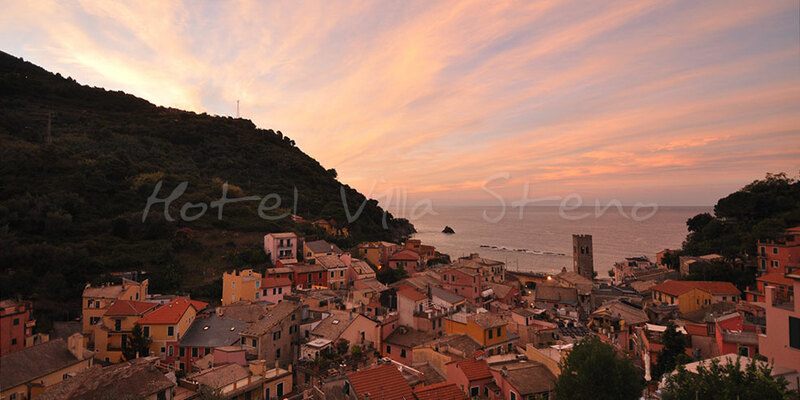 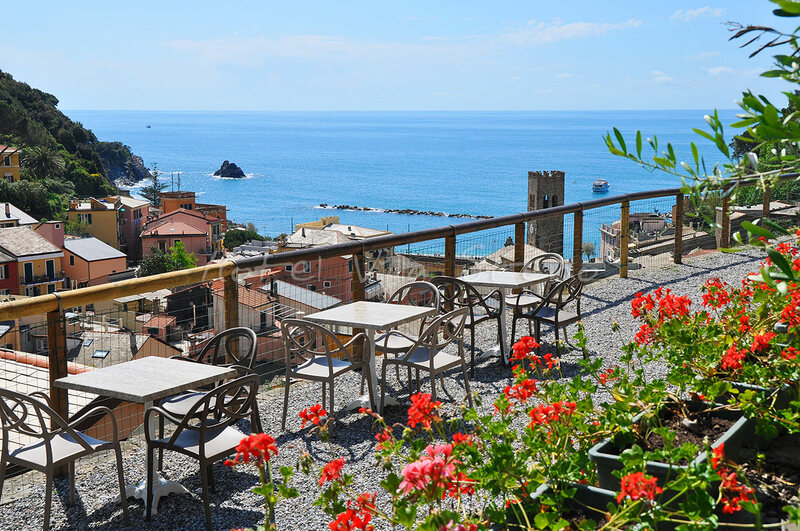 The terrace with a panoramic sea view allows our customers to enjoy one of the most beautiful views of Monterosso. 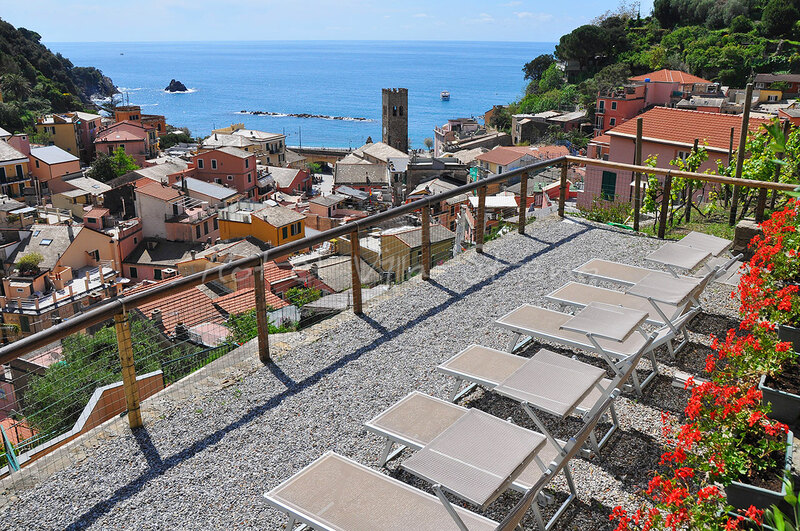 Relaxing on the chaise lounges or sitting and drinking a good glass of wine is the best way to appreciate the view of the sea and the old town of Monterosso, immersed in peaceful tranquility. 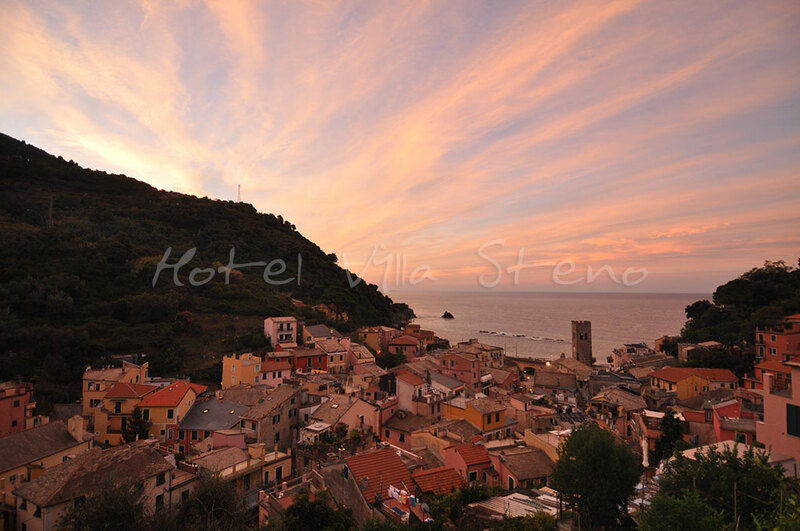 It is open until 9:30 p.m.